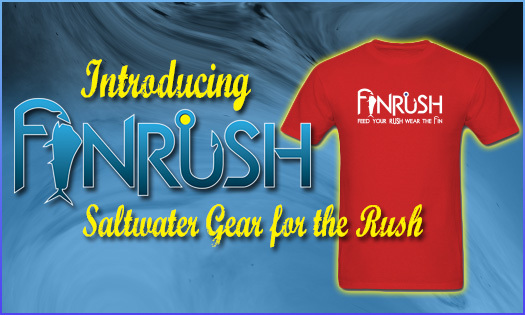 Finrush is designed for the saltwater lifestyle. 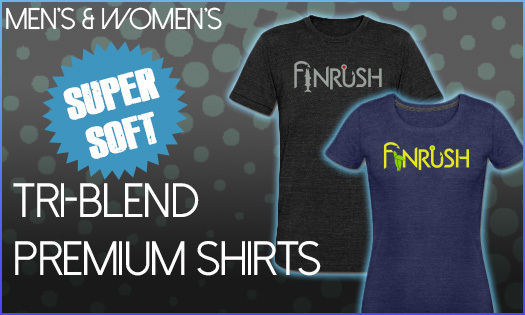 If you enjoy boating, fishing, diving or just like to look good then you should definitely own some Fin. You may not always catch the biggest fish, but you will look good doing it! Men, Women and Children we have all your apparel needs. 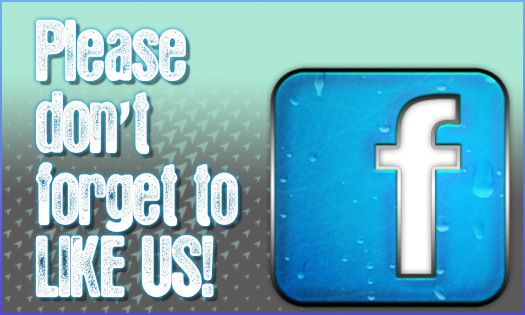 Don’t forget to check back regularly, because here at Finrush we are constantly adding awesome new designs. 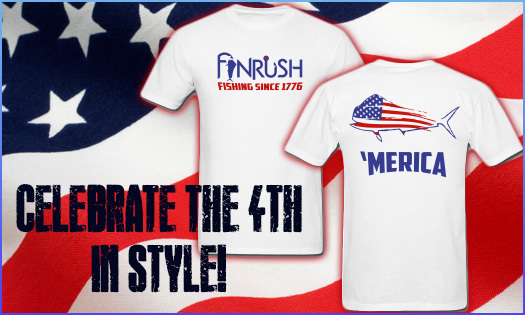 So shop today and catch your Rush by wearing the Fin.